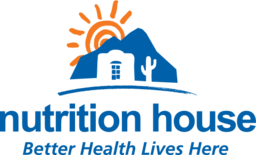 Get expert advice and wellness products with Nutrition House in downtown Winnipeg. Shop all of the latest and most effective herbs and supplements. Come discover the latest health trends, advice, and products at CF Polo Park.